I’m Gillian. I’m the blog author and photographer. This is the diary of our country garden in England. It’s about the flowers I grow and places I visit. It’s about the people I meet along the way. It’s about the wildlife living here or just popping in for a visit. It’s about the happiness that being in a garden generates. This afternoon I fed the ducklings and my lovely daughter made me a fruity drink. I’ve been gardening for quite a while now. Growing Sweet Peas got me started. If you’d like to read what happened then just click the Sweet Peas image link on the left. Thanks for visiting. I hope you enjoy your visit and find some inspiration here. I would appreciate your thoughts and comments and I will try to answer your questions. Unfortunately, I lack a green thumb. Fortunately, I can read your blog and add to my delusions of being a gardener in my own mind. The photos are lovely! I love fresh flowers–my ALL TIME FAVE–The Peony! I’m looking to reading all about your flowers and gardening! Thanks Catherine. Great to meet you. I’m looking forward to reading your blog too. Posts I Like is a widget you can add via any wordpress blog. Go to WordPress Admin then Appearance then Widgets and drag it to where ever you want to display it. Then when you like a post a little photo link is added to the grid. I’m glad it made you happy! Love your pictures. I always wanted a beautiful garden, but find I don’t have the time or patience for it. I will be reading and following your blog. Thanks for your comment Gail. What a shame you can’t garden at the moment. Anyway at least you can read about some lovely gardens online! Hi Susie. I am participating in Blogging 101 via WordPress. It’s a month long event with a new assignment set by the WordPress team every day. Lots of WordPress Bloggers have signed up for it and the idea is that it gives new bloggers confidence and new friends and more experienced bloggers a gentle nudge in the right direction or a kick up the whatsit! The first assignment was to introduce yourself and say why you are blogging. It makes you think! 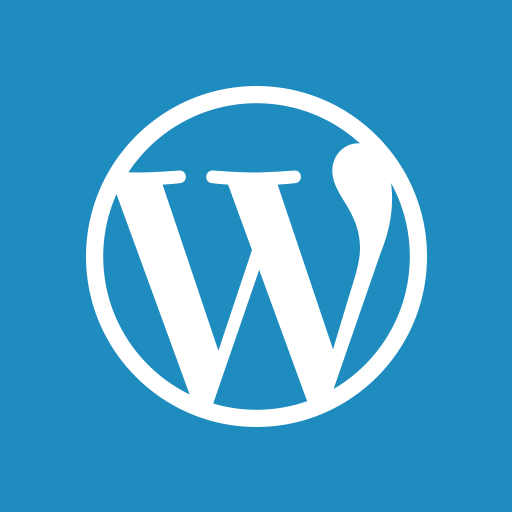 I can heartily recommend WordPress for the encouragement, choice of themes (free and premium) and support via written instructions or from the team. Susie, I’ve just added a link to Blogging 101 in the sidebar of my blog for you. I think I shall live my gardening life vicariously through you and your blog. The photographs are beautiful! You are most welcome to do that. Thanks very much for reading. Thank you so much for the Follow. I love the pics of your flowers. I never get tired of flowers and nature. Looking forward to all of your posts. Thanks for your lovely comment Mary Lou.